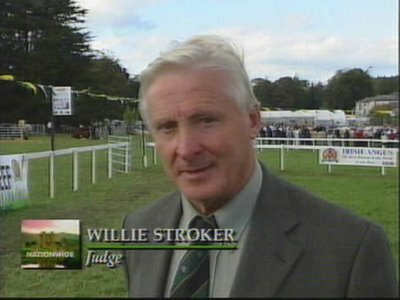 The high and honorable… Willie Stroker? 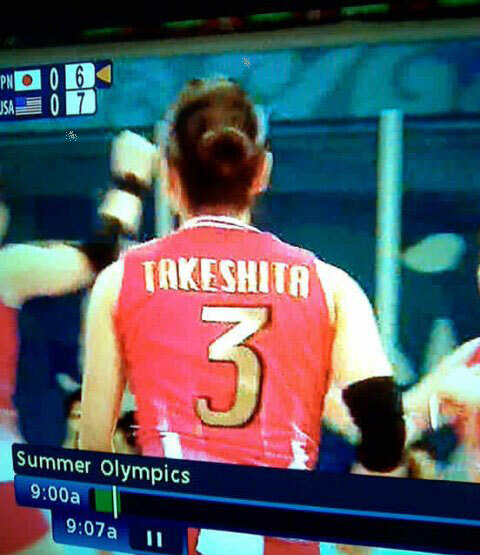 I’m assuming her parents never thought she would be on TV…. 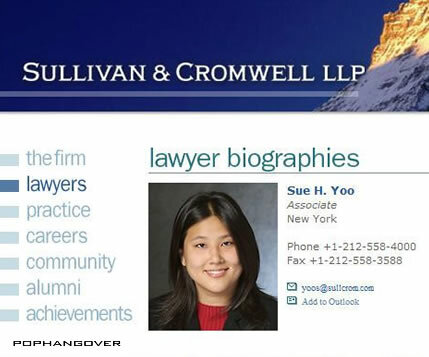 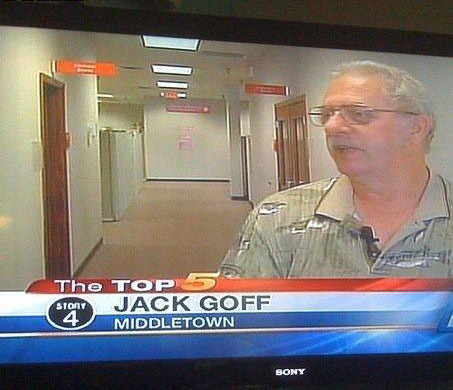 The most ironic name ever….